The final preparations before the Grand Rendezvous! 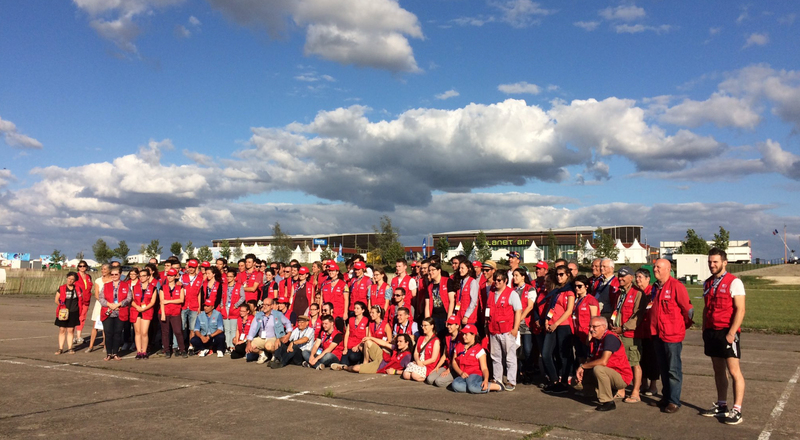 The Mondial Air Ballons represents 150 volunteers coming from 11 countries! Just a few hours before the world’s largest hot-air balloon gathering’s opening, it’s time for the traditional volunteers’ photo. A big operation which need a masterful organization. It took two years of preparations and a month for the structures’ implantation in the aerodrome of Chambley. 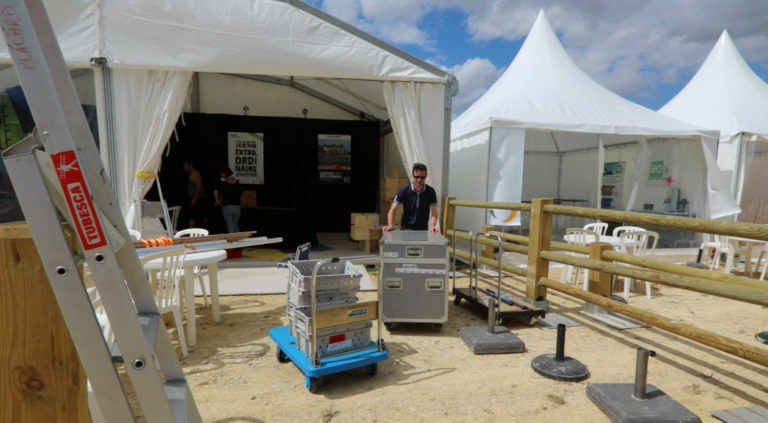 To realize the impact that represents the event, discover the interview of Denis Buron-Pilâtre, in charge of the Mondial Air Ballons’ logistics.